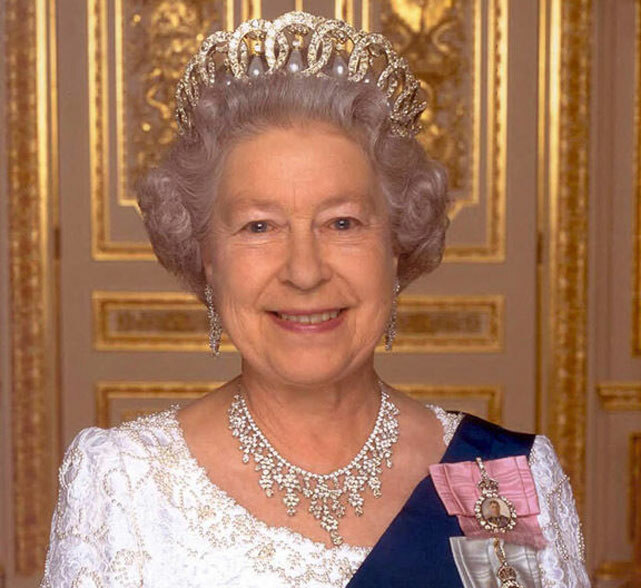 Queen Elizabeth II of England conveyed her well wishes to President Maithripala Sirisena for the 70th Independence Day celebration of Sri Lanka, today. "Although I am unable to be with you as you mark this historic moment, I am very pleased that The Earl and Countess of Wessex are able to represent me and to join you in celebrating all that the people of Sri Lanka have achieved in the past 70 years’ the Queen said. Expressing her sincere congratulations Her Majesty concluded the message saying, "I send my best wishes to the people of Sri Lanka on this occasion."